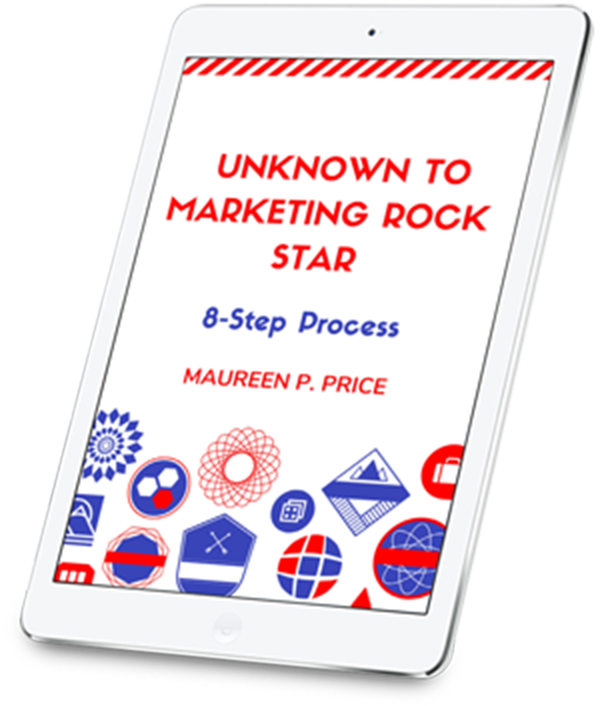 Maureen did some story branding work with me, and wrote an About the Author page that is authentic, awe-inspiring and empowering. I love it and I’m so happy with it. Maureen went above and beyond to co-create a title and tag line that sums up what I’m all about it. The process was fun, creative and synchronistic. I love what she has come up with and I can’t wait to integrate it into my website.